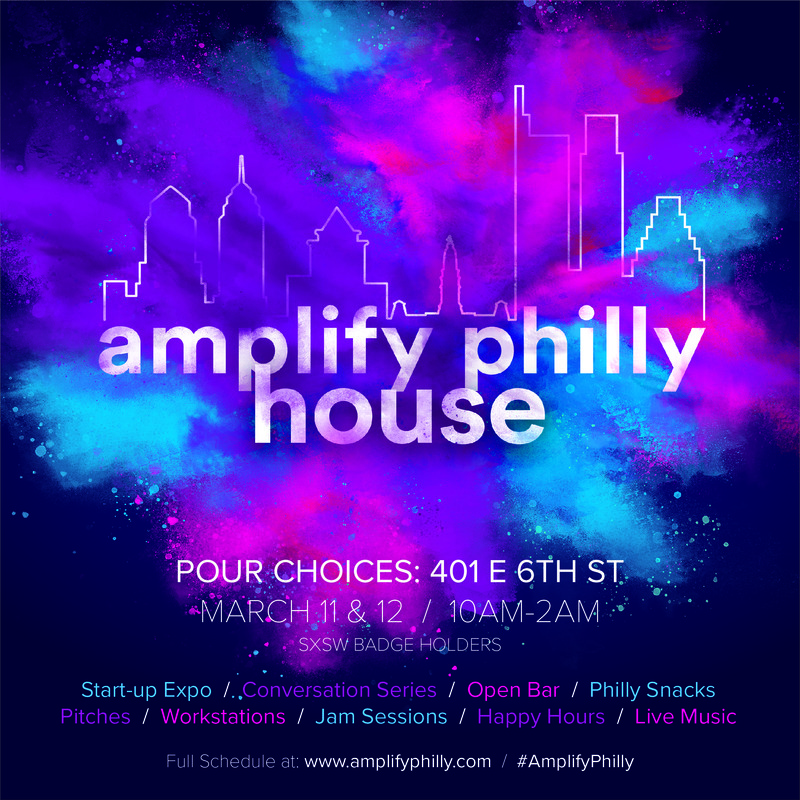 Innovation @ Penn also hada presence in the #AmplifyPhilly House, 401 E 6th Street, Saturday – Monday. 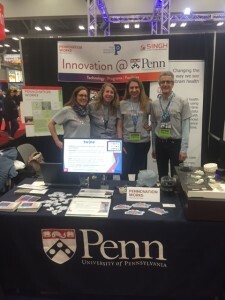 On Monday evening, the startups joined Penn alums for a happy hour. 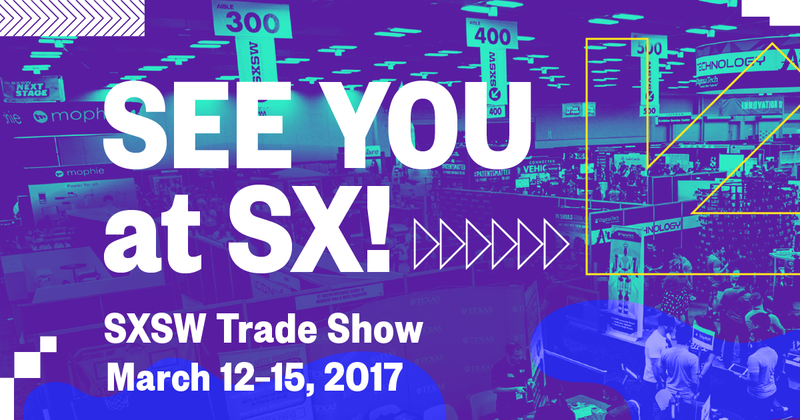 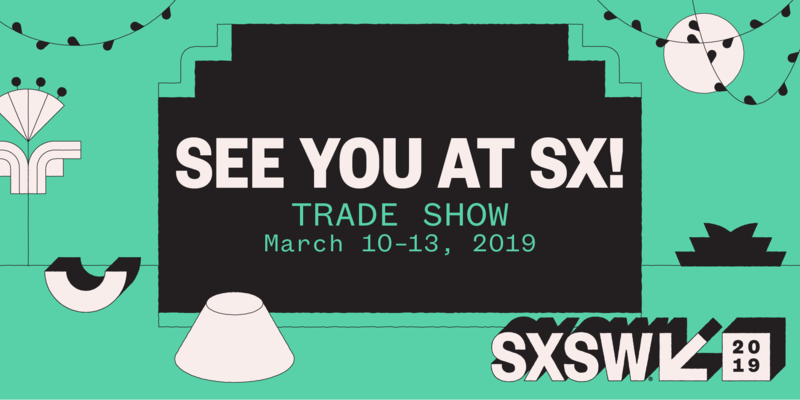 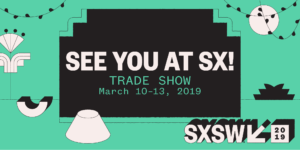 March 11-14, Penn and PCI will be at the SXSW Interactive Tradeshow in booth #740. 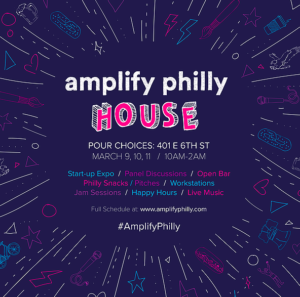 We will also have a presence in the #AmplifyPhilly House, 401 E 6th Street, on Sunday and Monday. Penn had booth #1822 at the SXSW Tradeshow, March 12- 15th, located near the #AmplifyPhilly delegation.